We demand the best and can now give you the best: The cleanest medical grade protein on the market! Our protein is greater than 94% pure whey isolate per serving, with no soy, GMOs, hormones, or any other garbage; and it's gluten-free. 2 lbs container (specify vanilla, chocolate, or chocolate mint), plus FREE SHIPPING within the continental United States. 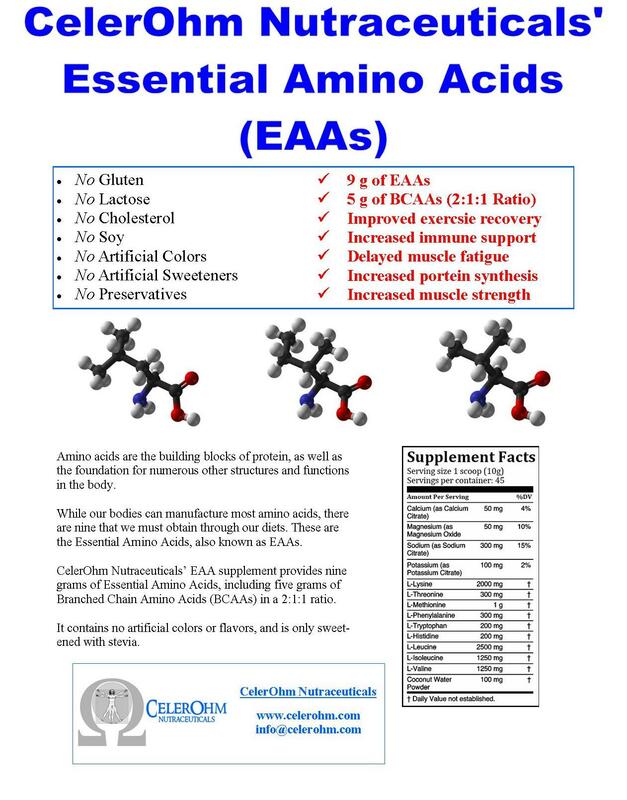 NINE grams of all 9 EAAs, including 5 grams of BCAAs (2:1:1 ratio)! 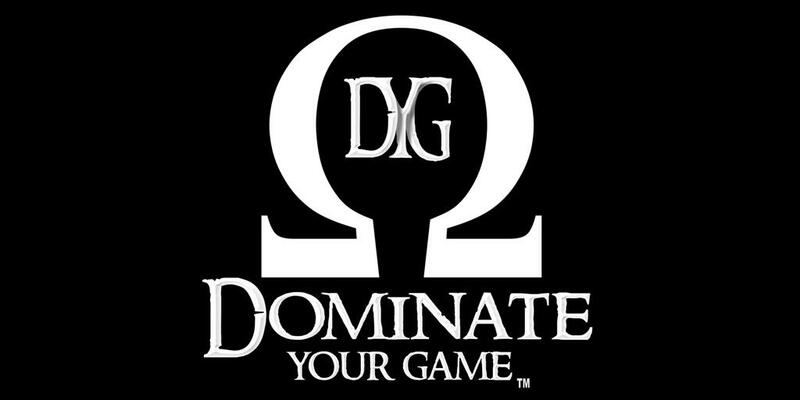 Get everything you need, and nothing don't, since it is soy, GMO, and artifical colors/flavors/sweeteners free! 45 servings in your choice of Watermelon or Blue Raspberry (please specify). Free shipping in the continental United States. 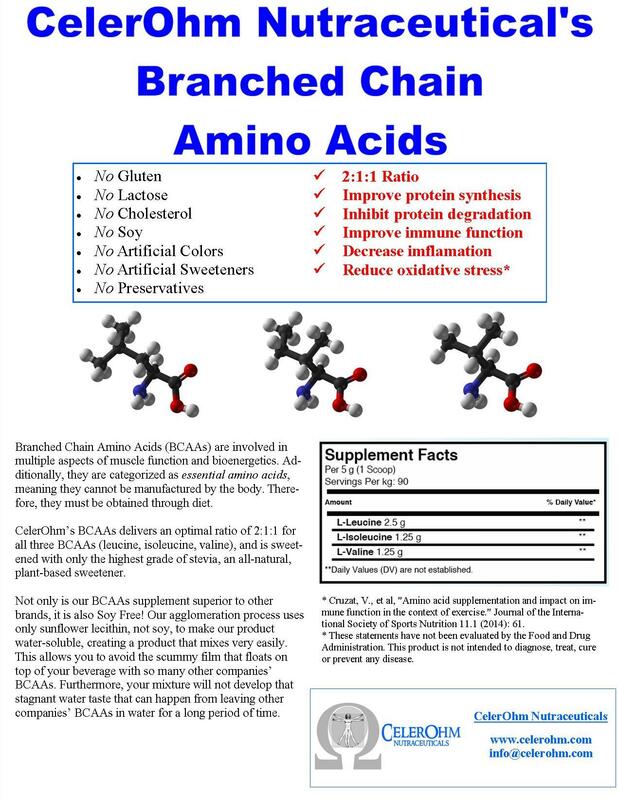 WIth the perfect 2:1:1 ratio, our BCAAs are the cleanest on the market, with no soy, GMOs, hormones, or any other garbage; and it's gluten-free, just like our protein﻿! 90 servings in your choice of Blue Raspberry or Green Apple (please specify). Free shipping within the conitinental United States. 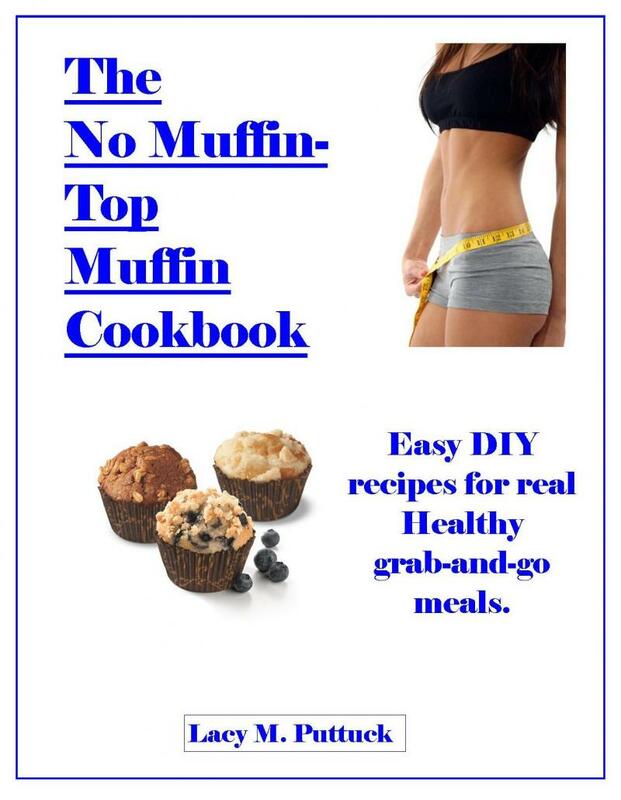 The #1 book and companion to the leading video series on DIY grab and go meals! Available in E-book or Hardback. 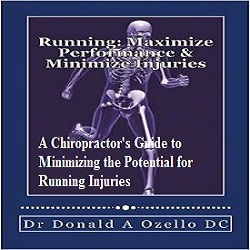 Our very own Dr. Ozello's amazing book on improving your running performance and decreasing the risk of injuries.